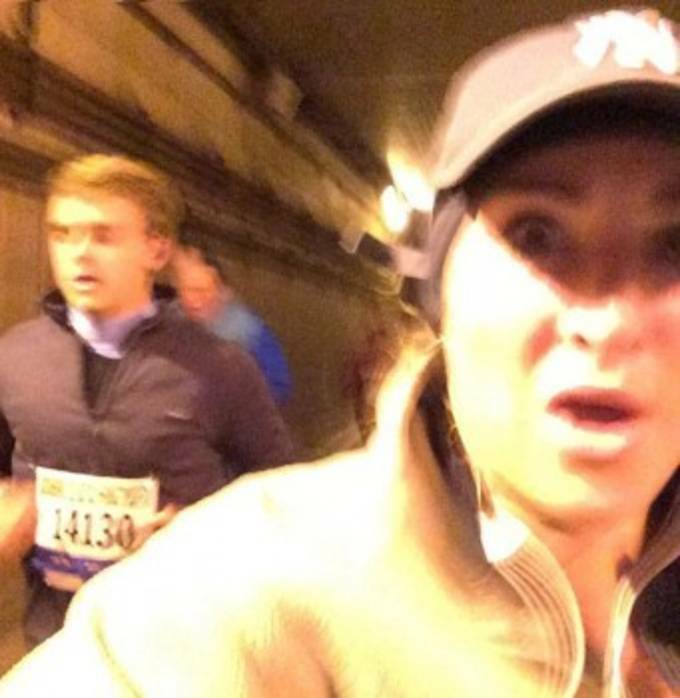 Any runner knows that marathons are the ultimate test of stamina, focus, and drive. 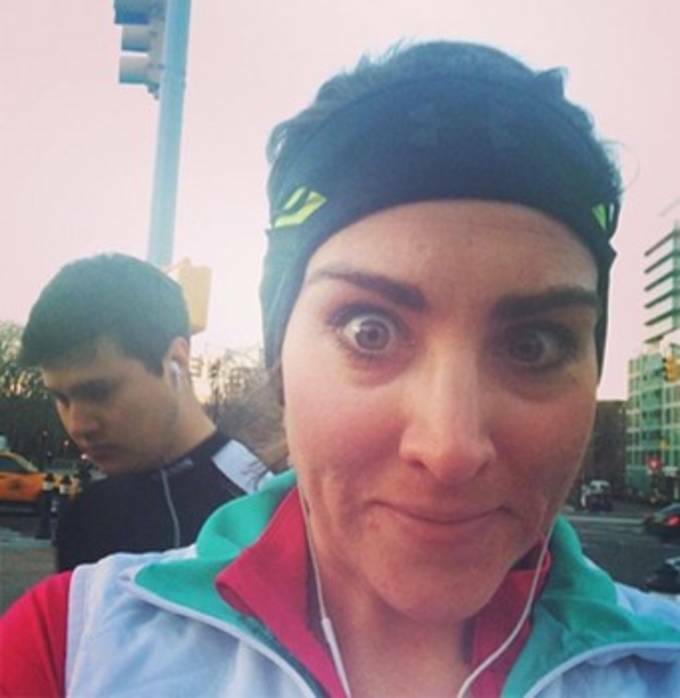 Sometimes it takes extra motivation along the way and that comes in different forms for each person. 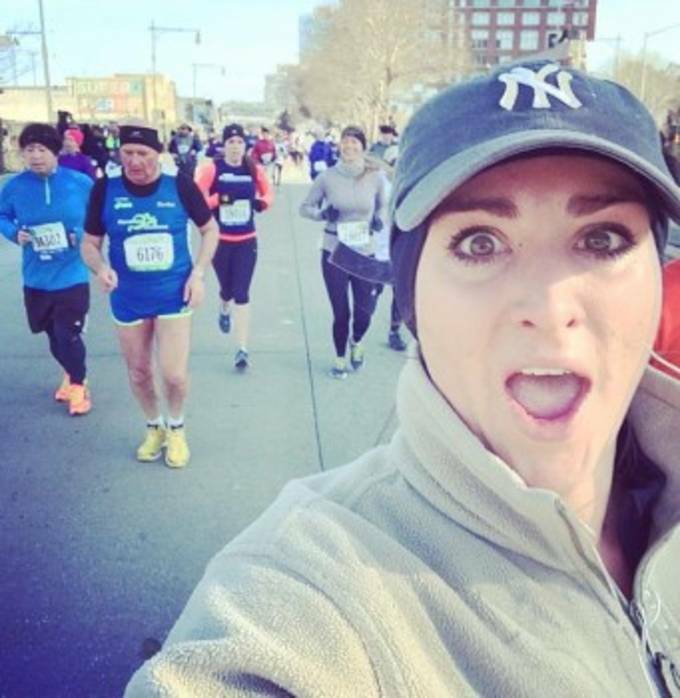 Some people use music, others just use inner strength to self motivate and push on, but this past weekend during the half-marathon in New York, a Brooklyn woman found her inspiration in a more modern form. 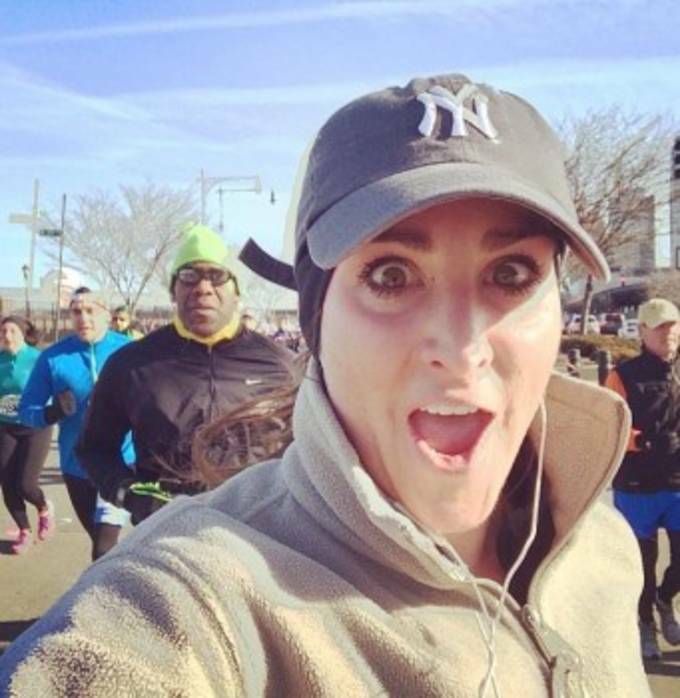 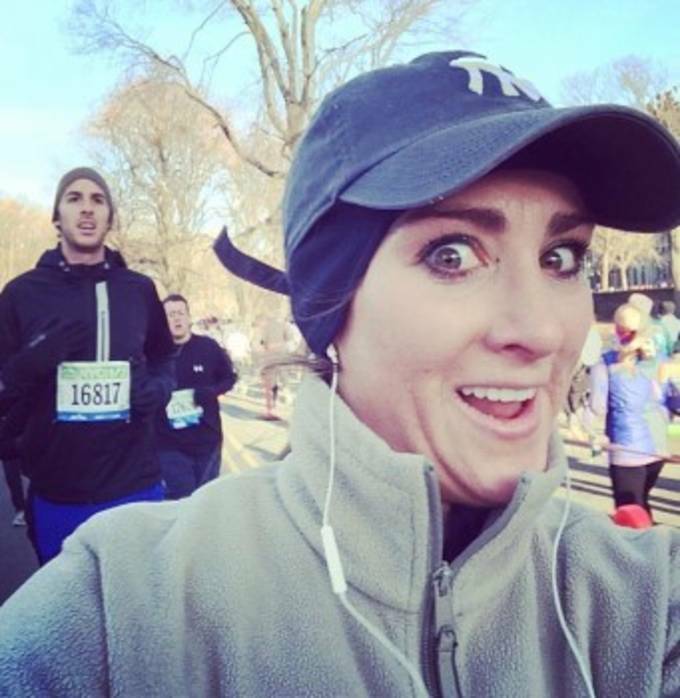 Brooklyn native Kelly Roberts, 24, came up with her own quirky idea during the race to take a selfie with a unsuspecting "hot guy" every mile and post it to her Instagram account. 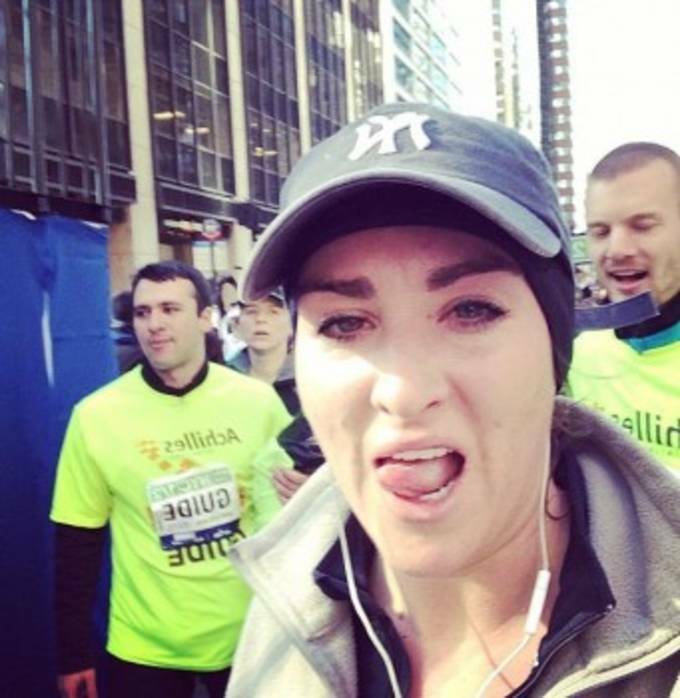 Roberts said the idea prior to the 13.1 mile race and coupled her pictures with the hashtag #hotguysofthenychalf. 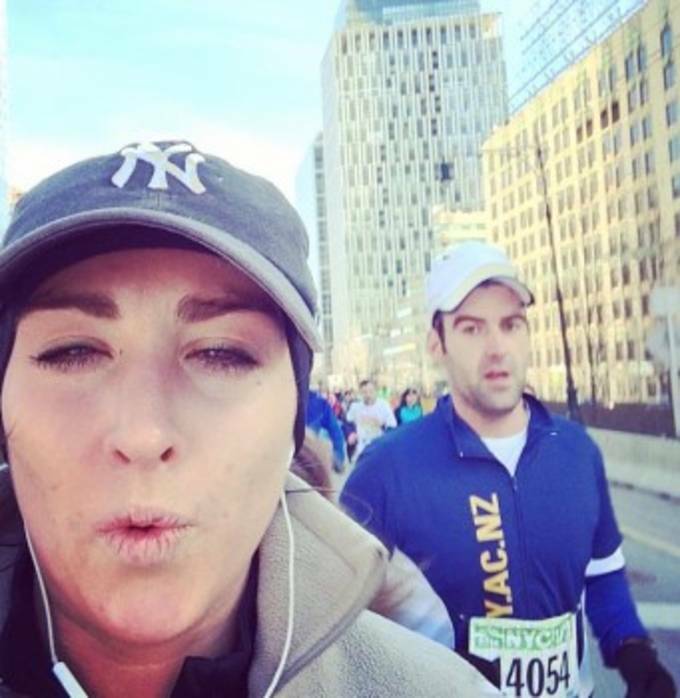 With temperatures hovering around 40 degrees during the half-marathon, you can&apos;t knock Roberts for trying to keep her mind in a better place.